After having finished a fully working prototype for a SNES-USB-iCade adapter in a Lego enclosure I decided to design an enclosure that would not be based on Lego bricks. Previously, I presented my SNES-to-USB-Adapter. 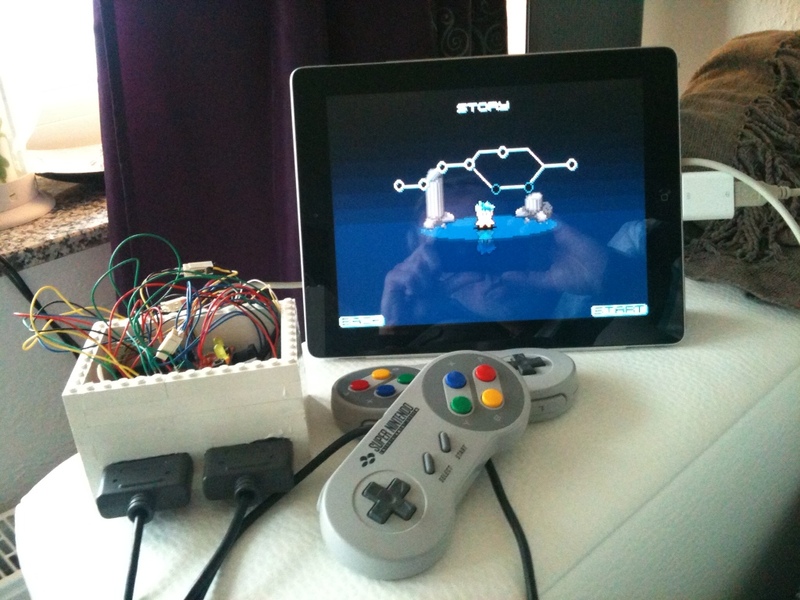 The adapter emulates a USB keyboard with which it is also possible to play iCade games on the iPad. 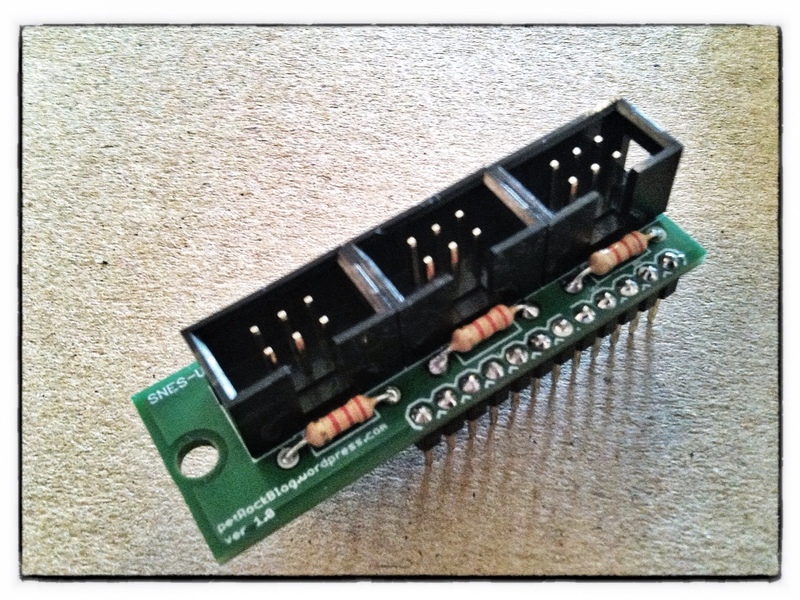 Now, my ambition is to give it a more professional and solid look and one thing to do would be to put most of the wiring into a printed-circuit board (PCB). 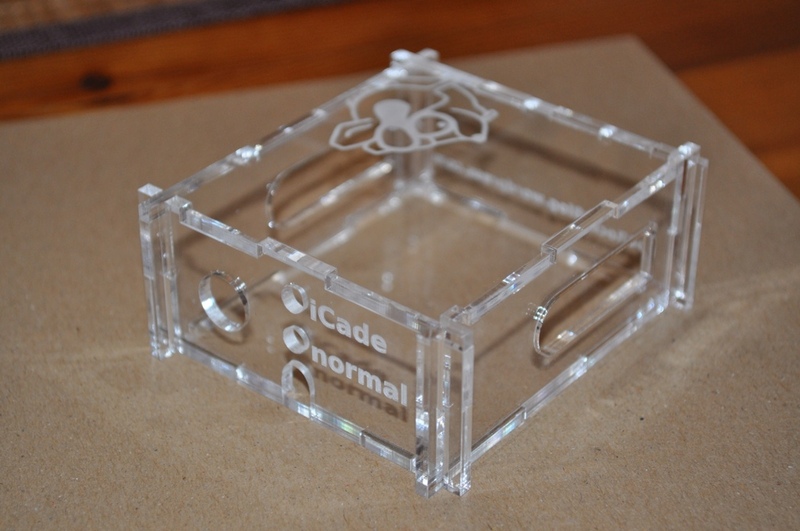 Recently, I finished a little do-it-yourself project: Inspired by this biorhythm article, I decided to build my own iCade-gameplay adapter. During the planing stage, I soon realized that it would be nice, if I could also use the adapter with other available emulators out there, as well as for two-player games.